The first week of February the S.A.L.T. team came back to Dar for training and fellowship. I cannot express in words how amazing these people are! They are all such leaders, and visionaries for their countries and for the young people of Africa. Many of them come from extremely difficult and humble roots, which makes their ministry that much more rich. Austin and I are so grateful to be able to share in their fellowship and learn from their servant hearts. In our last few days in Ethiopia we had the privileged of accompanying, the leaders and kids to the second ever discipleship camp. Their were over 100 kids who came with their leaders to learn how to live their faith out loud! 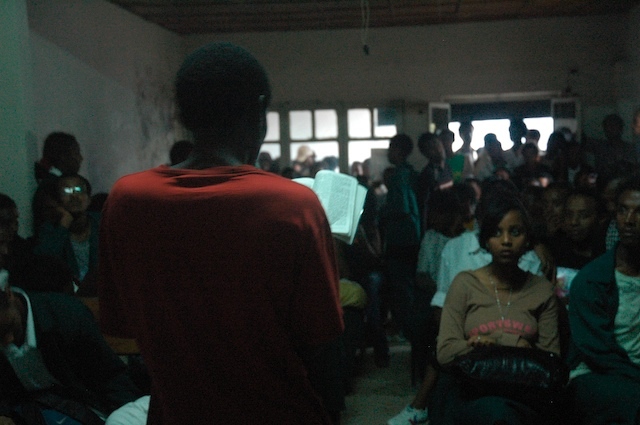 It was held in a neighboring town about and hour outside of Addis. I loved the location, it was nice and small and exactly the right size for the kids to run around but still feel intimate. It reminded me of some of the retreats I went on in High School with my Youth Group. There were 4 clubs all together where their was dancing, singing, praising, games, and challenging messages. Although I couldn’t understand a word, except for the few english songs they sang, I could tell the kids were really listening and that what they leaders were saying was making an impact. After each club, the kids got a chance to talk about what they learned and how to apply it in their everyday life with their leaders and friends. You can tell the leaders have done a great job loving these kids and helping them to be open and go deep. At every meal we ate injera, the local food that Ethiopians just can’t live without, it is made of tef a local grain grown here and is cooked into a thin round pancake like shape.. 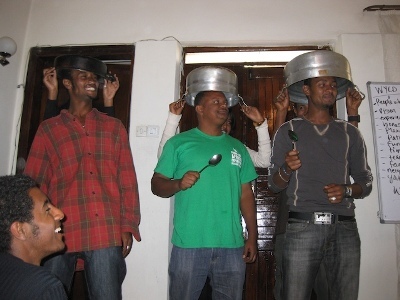 It amazed me to see just how much the high school boys could eat of the injera! Many of them admitted that if they did not have injera to eat they would starve. I do not think they were joking either. 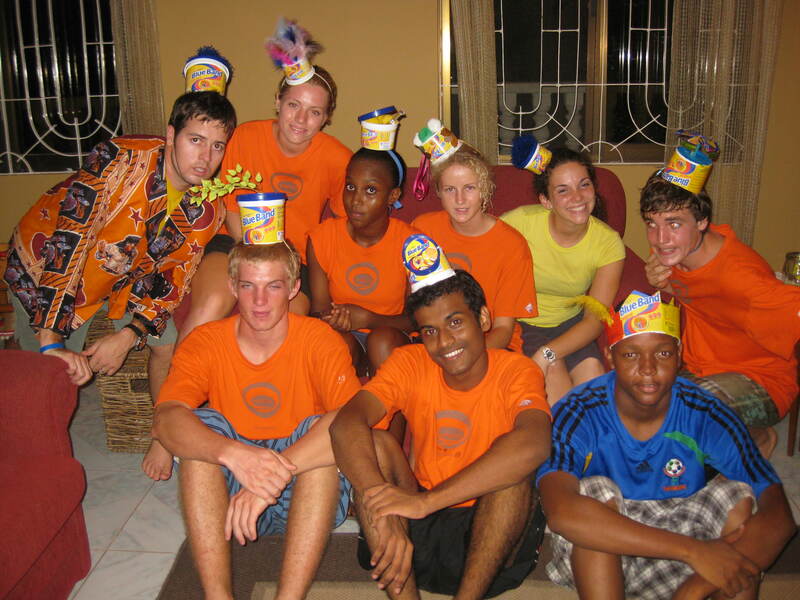 During free time they had the chance to play soccer, volleyball, and just chill out. However, most of them love to run around, and have endless amounts of energy. On the last night they played a game that reminded me of crack the whip but only more brutal. 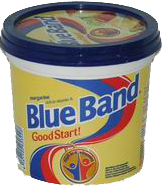 Everyone holds hands together in a circle and runs in a circle as fast as they can until someone breaks the circle. Whoever breaks the circle is then surrounded by all of the other players and hits or kicks them. Sounds terrible, I know, but they made it seem like so much fun! I had an opportunity to hang out with some of the kids as well. We had fun learning bit of Amheric, and they had fun practicing their English with me. They were great company and extremely welcoming. We had so much fun watching camp in action and were so blessed by seeing what they Lord is doing in the lives of the kids in Ethiopia. 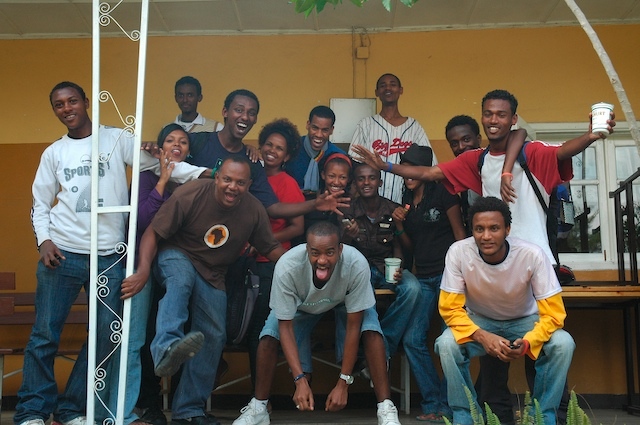 During our time in Ethiopia we were able to spend a lot of time with the Young Life Ethiopia community. 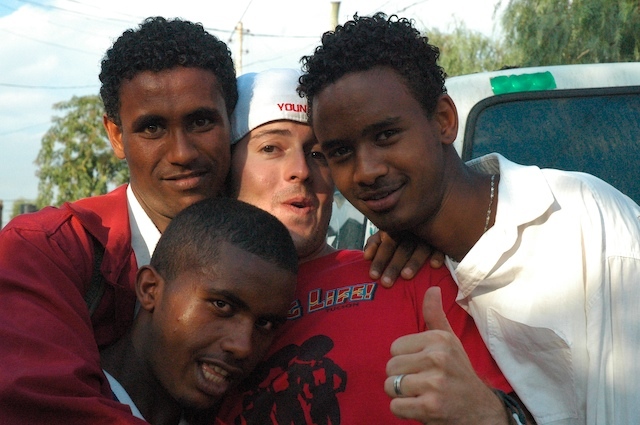 Young Life has been around Addis for about 10 years and its growth in those ten years is exponential! Their are 13 clubs, with around 100 kids that attend each week. At camp this past summer over 1000 kids went to camp. 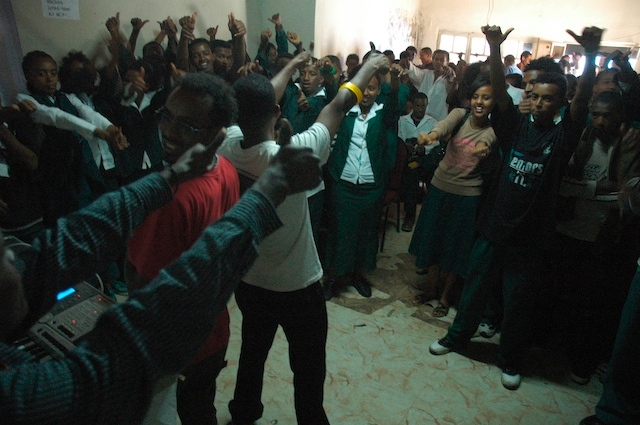 The Lord is really moving here in Ethiopia! 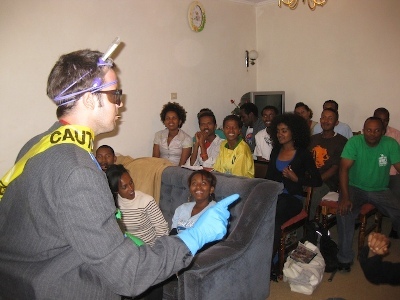 We stayed in the Young Life house in Addis. This house is the hub of all leader activity. There is an accounting office, national leader’s office, and even an extra bed room for us to stay. Every week there are all kinds of meetings held their to build fellowship and help the leaders grow. Some of the leaders have to even spend the night the night before because they are coming from towns that are so far away. The leaders in Ethiopia are AWESOME! They were so welcoming and so committed to loving kids right where they are. Some of them have been leaders for 5 or more years and are as passionate or more about what they are doing today. 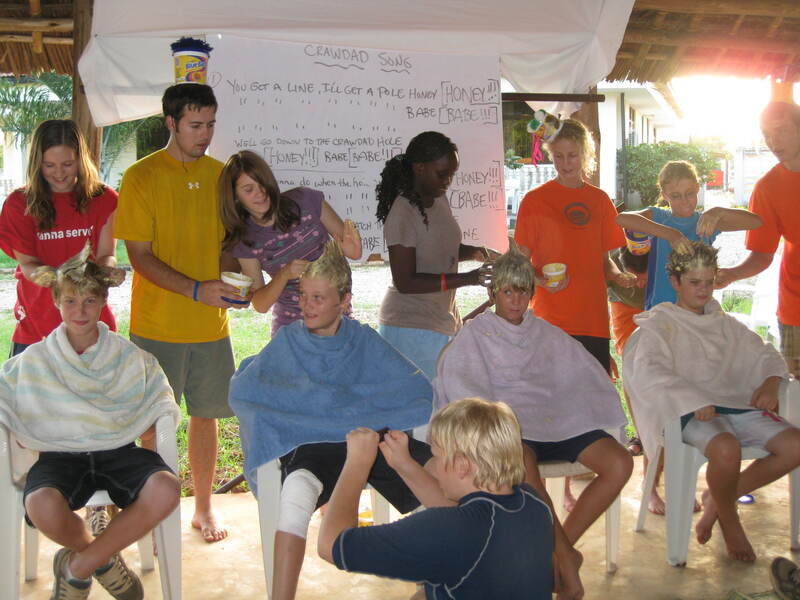 Most of them went to Young Life club themselves and decided that they wanted to join the movement. Club here looks so different but it just as fun. 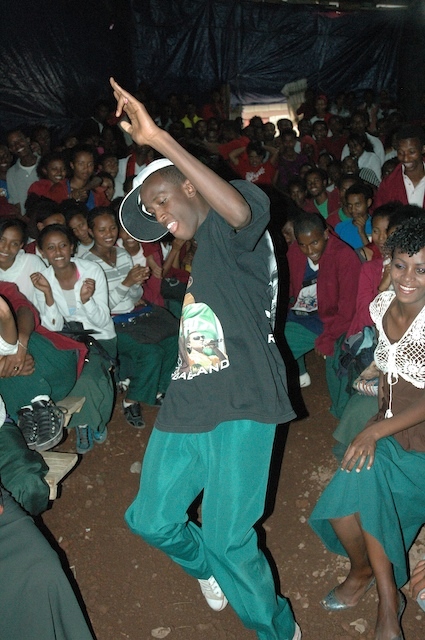 In Ethiopia, and Tanzania too, there are very few after school activities for the kids to do. Most of them just go home afterwards. Because of this the door is open to hang out and work with the kids. The government has a lot of control over everything in Ethiopia, so you cannot do anything on school property no matter what. However, the leaders have figured out how to have club right after school right near campus. They rent out a room that is right by campus for the one day a week they need it. Apparently this is a normal practice in Addis. In the three clubs we went to, the rooms were so different. Some very small with over 100 kids packed in. Others were larger but still were filled with over 200 kids and quickly felt like a sauna. 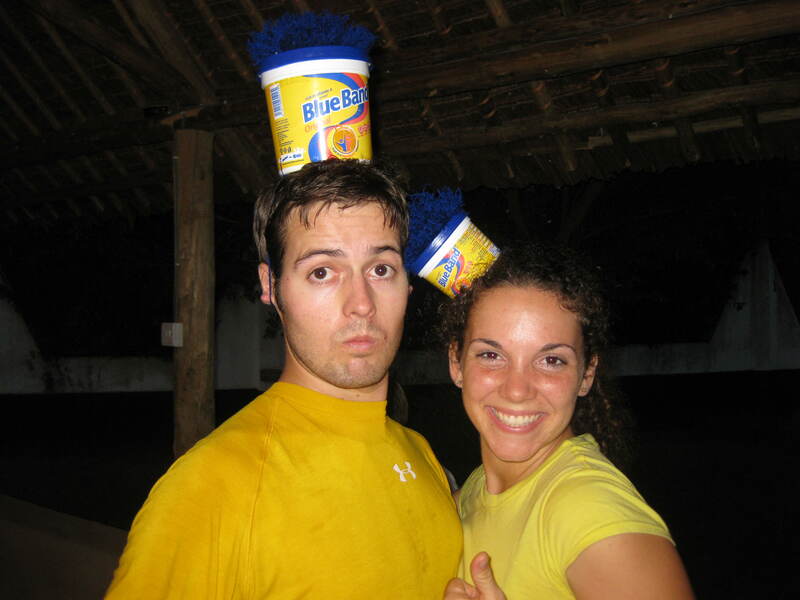 Throughout club there are crazy games and competitions that the kids really love. Music is provided by the electric keyboard and some phat beats that they have put together for songs like One Love, Bambolela, and It’s Amazing. I have never in my life seen an electric keyboard used so effectively. Power can be an issue for sure. At one club the power was out, which means club really cannot continue. So after over half an hour of negotiations and rewiring the leaders had power from one of the neighboring houses ran with an extra long cord into the building we were using. Resourceful doesn’t even begin to describe it. At the end of club one of the leaders give a short message from the Bible. The kids are attentive and ready to hear the good news. Campaigners groups are going all over the city each week, where kids get to dive deeper in their faith, ask questions and build fellowship. The best part are the relationships that have formed between the leaders and these students. The leaders hang out with them at lunch time, after school, at the coffee shop and during any free time they can. They offer friendships that many of these kids do not have otherwise. Muslim, Orthodox, Evangelical, or whatever background they come from the leaders love them right where they are. It really is beautiful to watch. Ebe with some of his boys. Austin aka Dr. Frank Farangie. 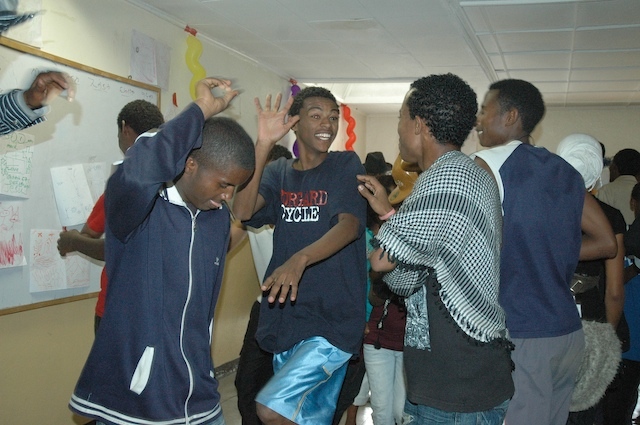 While in Ethiopia we were asked to lead a training on Wyld Life, the ministry for junior high aged kids. We we super excited about this opportunity but also a bit nervous because training here is way different than training in the States. We were told that for the most part people here do not want to be told what to do. Instead you need to lead a discussion and direct things here and there, make a few suggestions, but really just be there to answer questions. The whole point of Young Life using nationals in ministry is so that they will take charge of what is happening here, so you don’t want to just tell them what to do instead you want to give them the tools they need and let them run with it. We put together a short training for the morning that included games, skits, singing, and praising. We spent some time praying for the new ministry they want to get started. We talked about what Wyld Life is and why it was started and then they talked about how they could make it happen in Addis. The reality is that I learned far more from them, then I could have ever taught them. They are the experts! 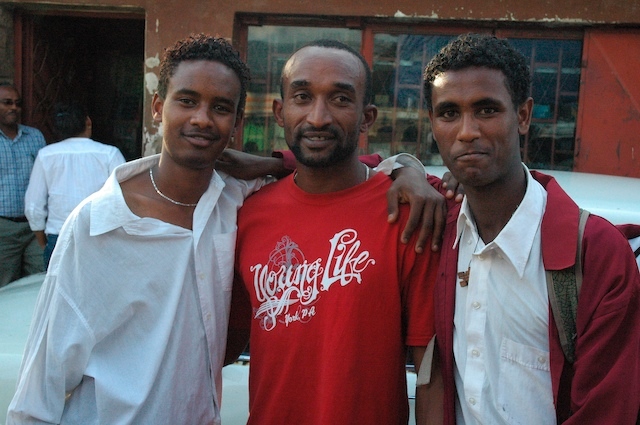 They are the ones who understand the young kids of Ethiopia. They are excellent leaders who are have servant’s hearts. It was truly a pleasure learning from them! Today the Senior African Staff arrived in Dar Es Salaam. 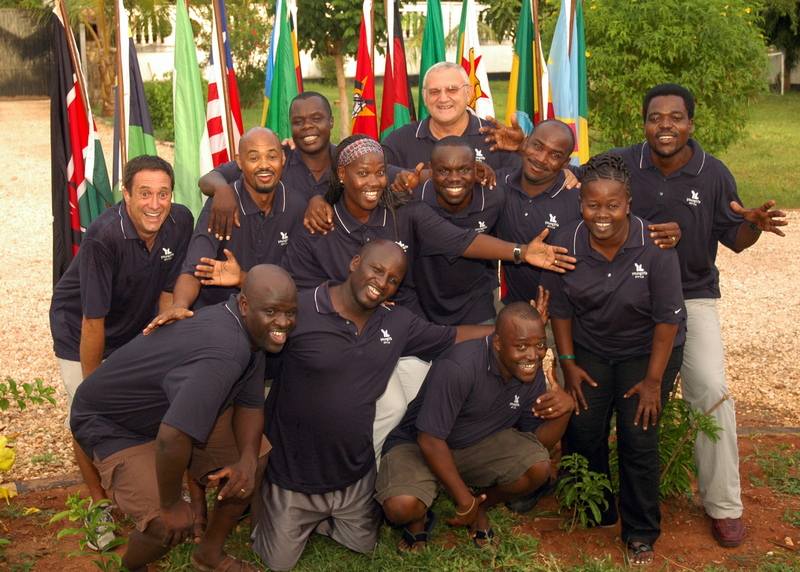 This staff is made up from about 10 people who are in charge of Young Life in their country. They are the visionaries. They are the ones who are meeting new people, going to remote places and loving lots of kids just like Jesus. They come from Ethiopia, Kenya, Uganda, Tanzania, Mozambique, and a few others. They meet twice a year to report growth, talk about future growth and to focus themselves on what they will concentrate on in the coming six months. They are all radiant people, who love Jesus a lot! 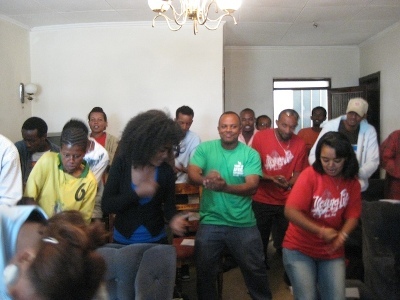 Worship music with a bunch of African’s is filled with dancing, drumming and lots of singing. You truly feel silly if you aren’t dancing and singing! I am excited to spend more time with all of them!